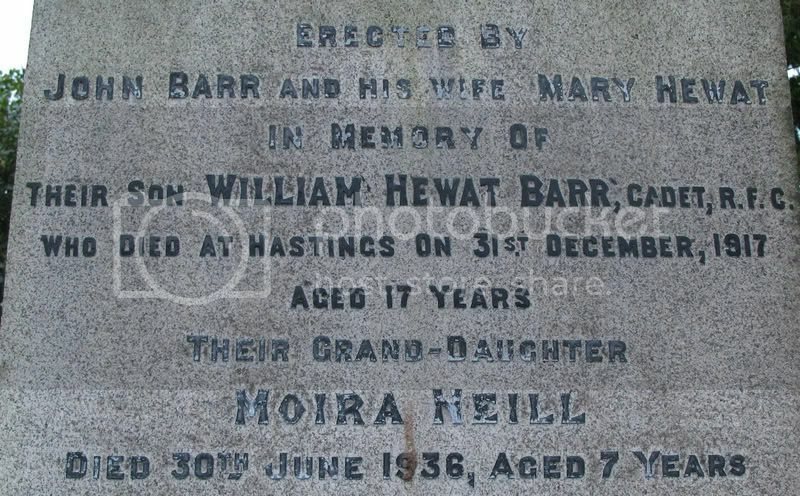 Additional information: Son of John and Mary Hewat Barr, of "Ashgrove," Busby, Lanarkshire. Unit Text: "D" Coy. 7th Bn. 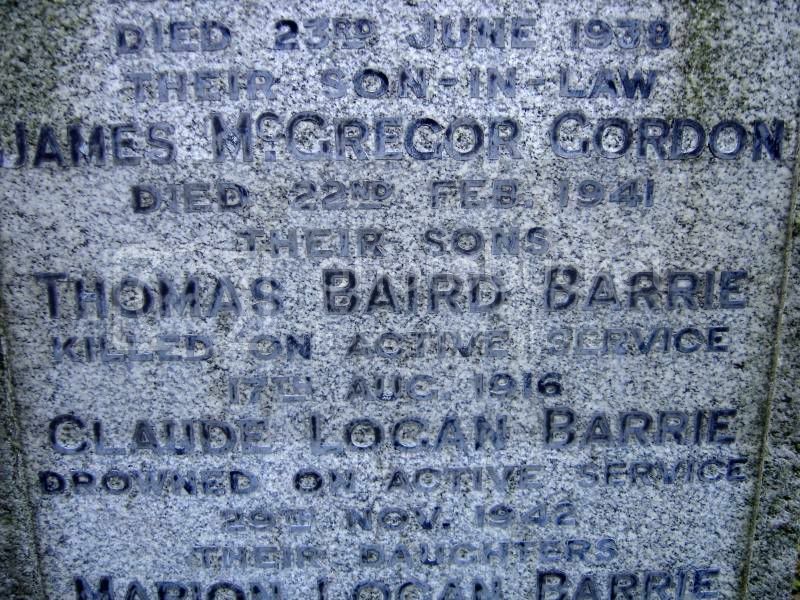 Additional information: Son of William and Isabella Baird Barrie, of 51, Albert Drive, Crosshill, Glasgow. Grave/Memorial Reference: II. D. 14. Unit Text: 1 Anti-Tank Regt. 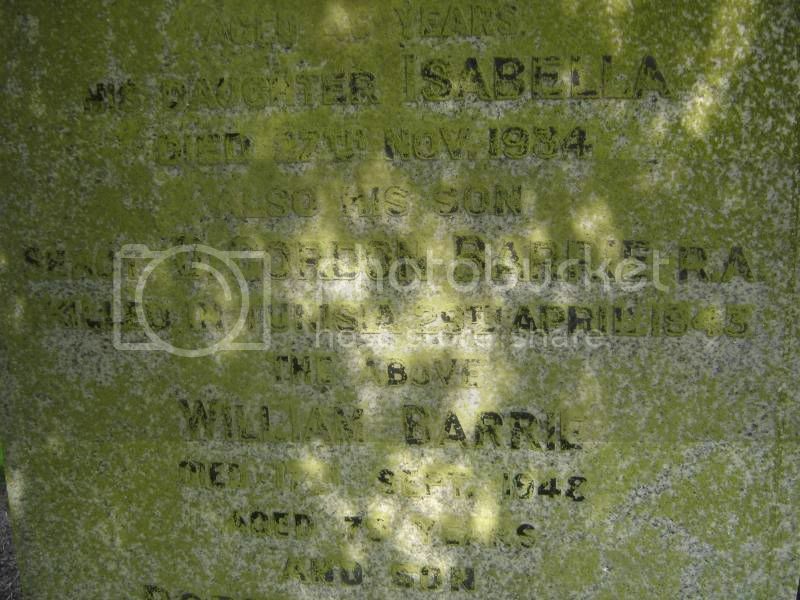 Additional information: Son of William and Isabella Barrie. Unit Text: 14 Anti-Tank Regt. 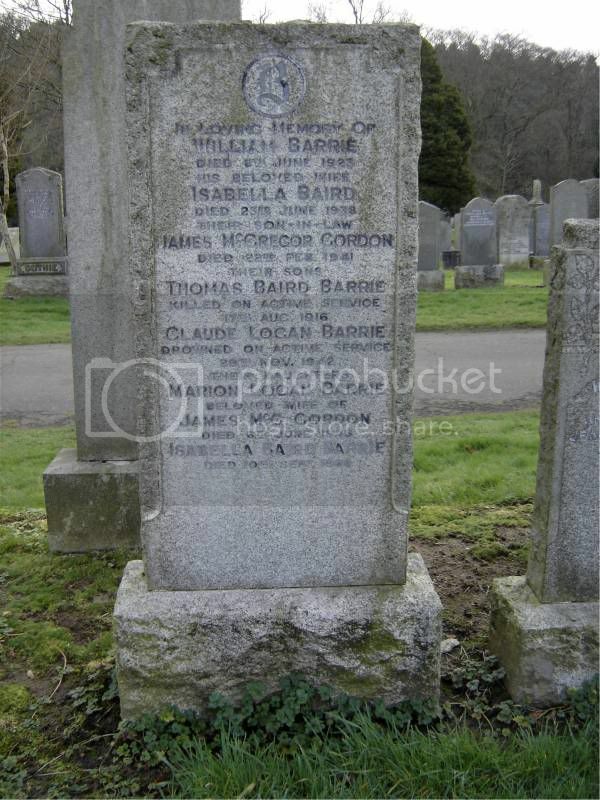 Additional information: Son of William and Isabella Barrie, of Glasgow. Grave/Memorial Reference: II. B. 7. 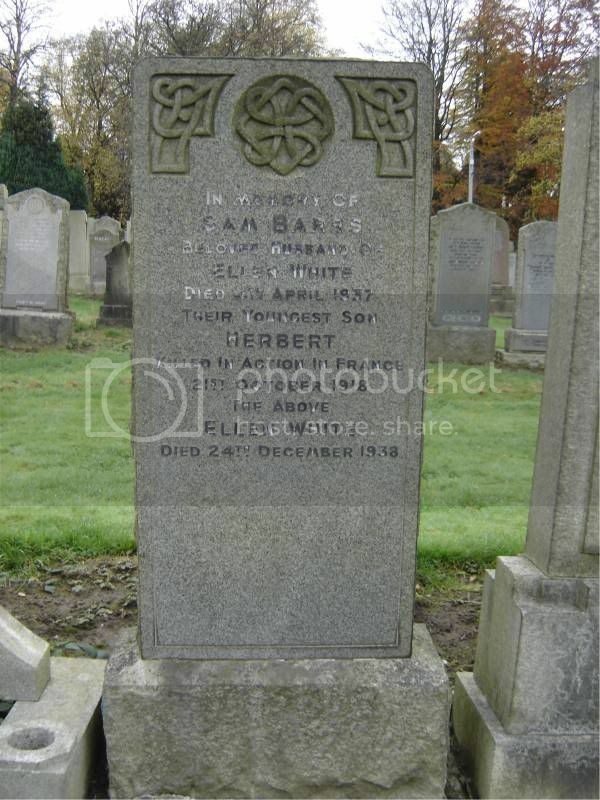 Additional information: Son of Sam and Ellen Barrs, of 9, Montgomery Terrace, Mount Florida, Glasgow. Born at Goole, Yorkshire. 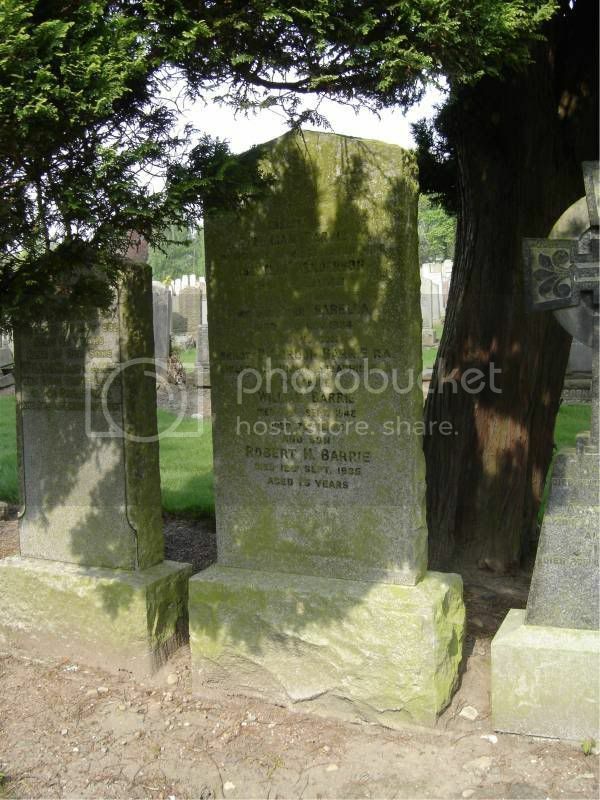 Additional information: Son of Isabella and the late Joseph Baxter, of Glasgow. Late of Tyrone, Ireland. 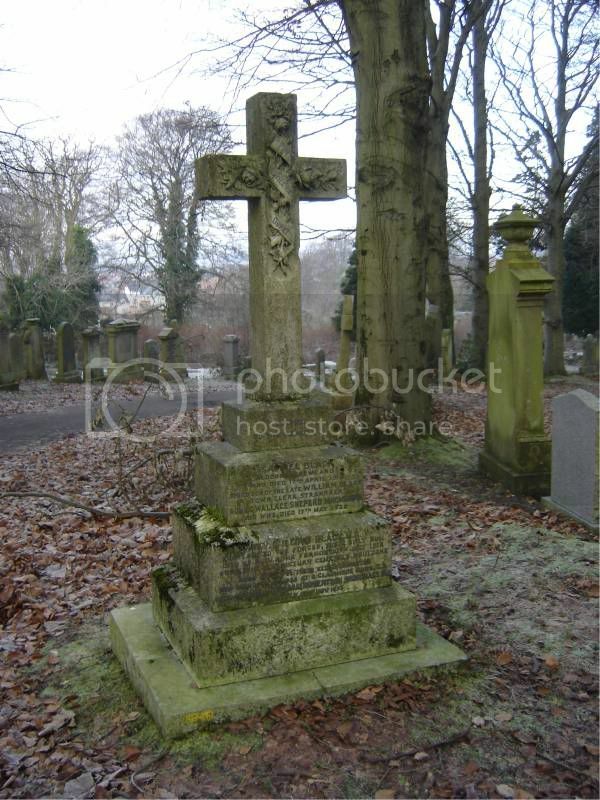 Enlisted in the Gordon Highlanders, transf. to Lovat''s Scouts and later to Cameron Highlanders. 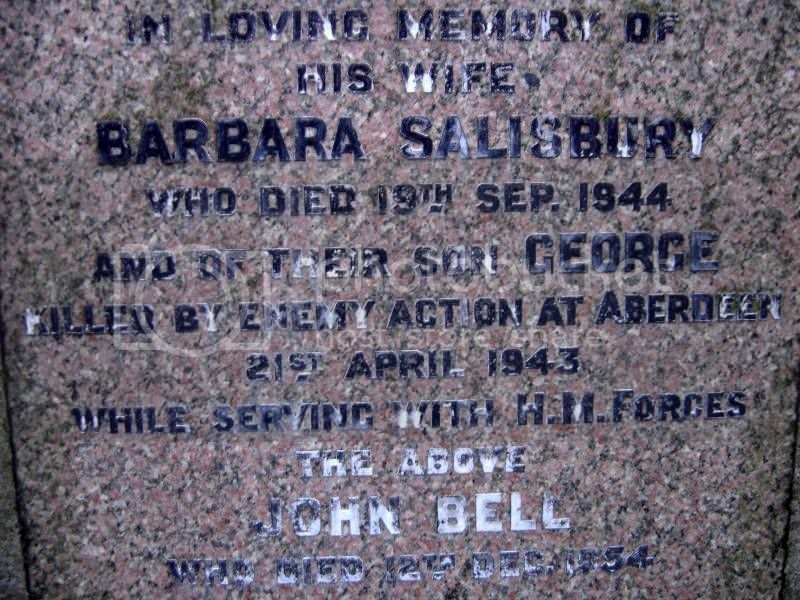 Additional information: Son of John and Barbara Bell, of Glasgow; husband of Mary P. Bell, of Glasgow. Grave/Memorial Reference: Compt. 2.B. Linn Extn. 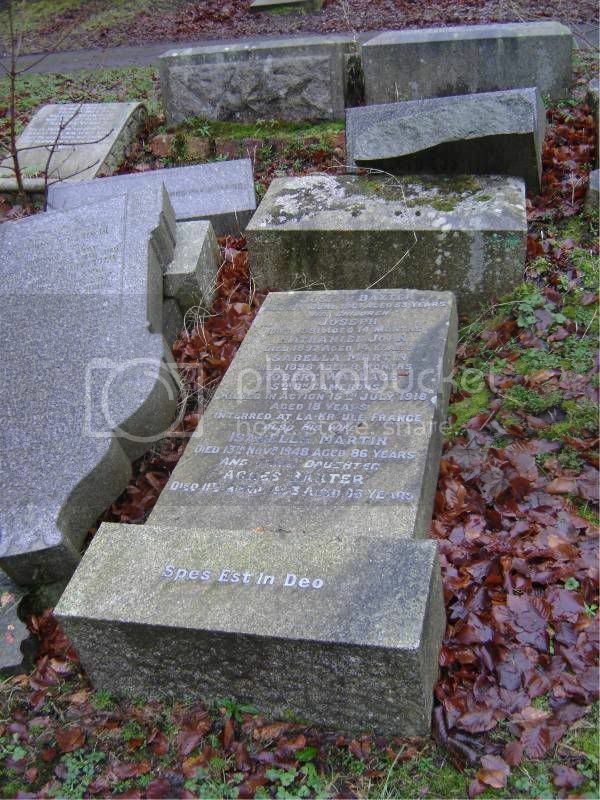 Grave 822. Secondary Unit Text: attd. 6th Bn. Grave/Memorial Reference: II. A. 15. 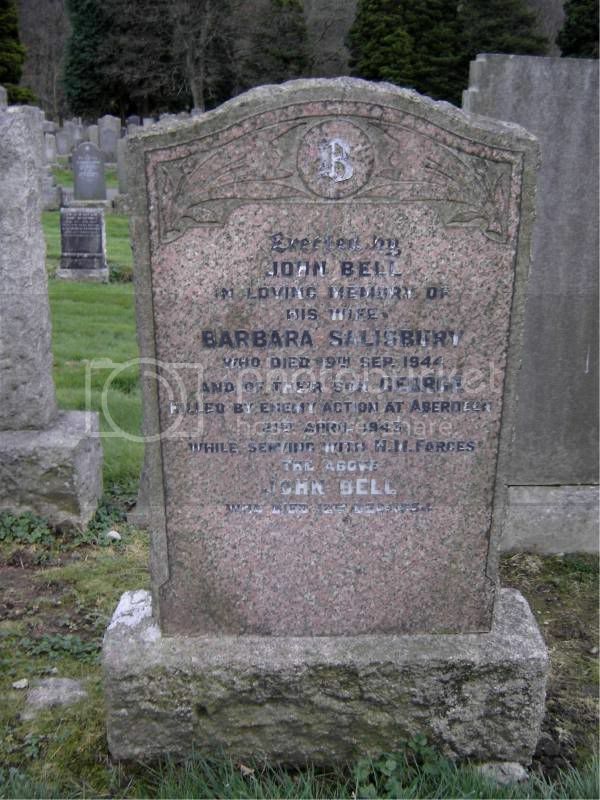 Additional information: Son of John and Jane Cochrane Bennett, of 25, Albert Drive, Crosshill, Glasgow. Grave/Memorial Reference: I. J. 13. 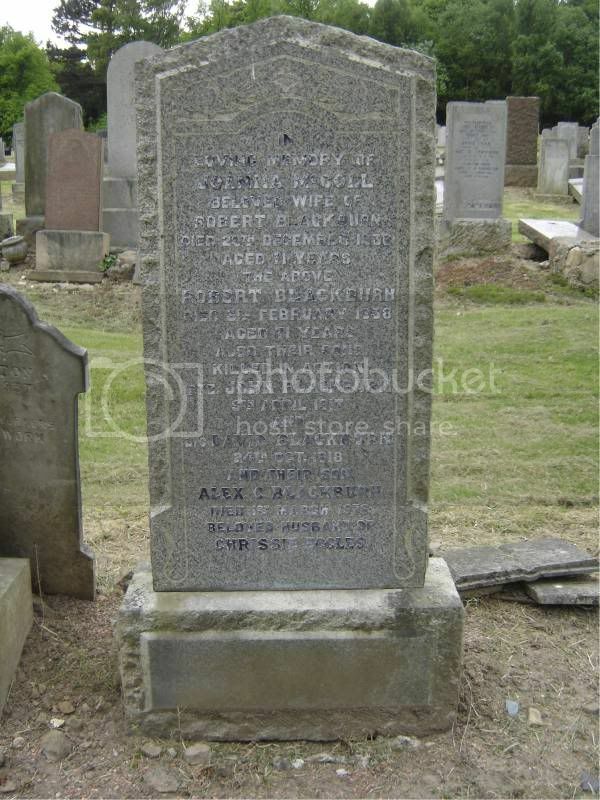 Additional information: Son of Robert and Eliza Bird, of 5, Park Grove Terrace, Glasgow. 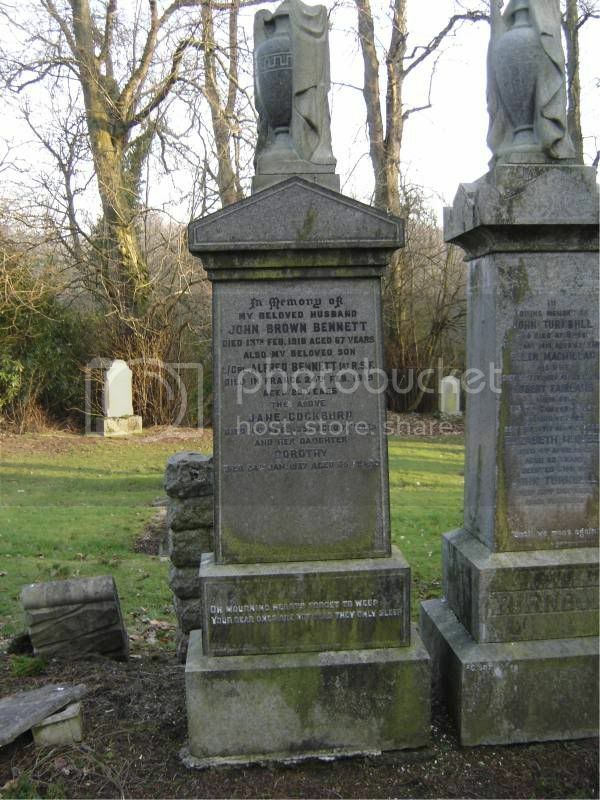 Additional information: Son of John Craib Bissett and Agnes Kempt Bissett; husband of Christina Davidson Bissett, of Glasgow. Grave/Memorial Reference: Compt. 2.F. Linn Extn. Grave 1161. Unit Text: H.M.S. Imperieuse II. 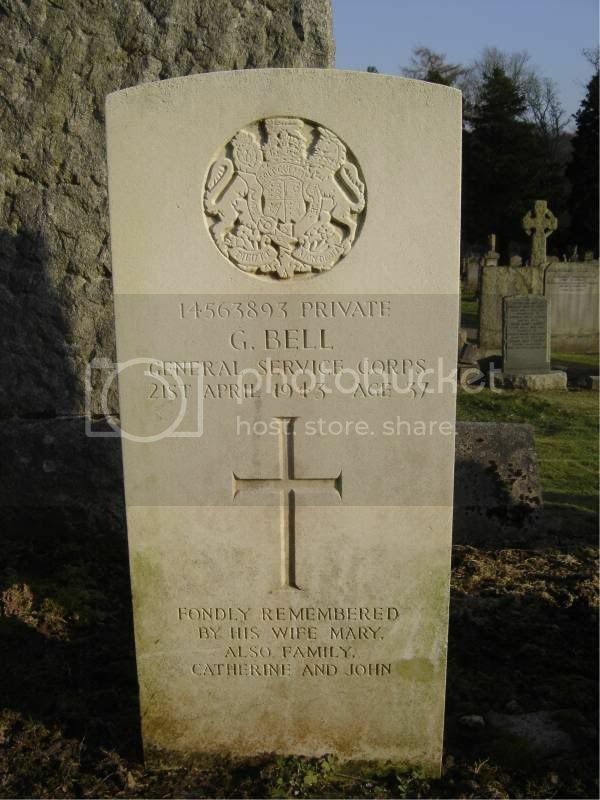 Additional information: Son of David R. Black and Margaret Campbell Black, of Crosshill, Glasgow. Grave/Memorial Reference: Compt. R. Main Cty. 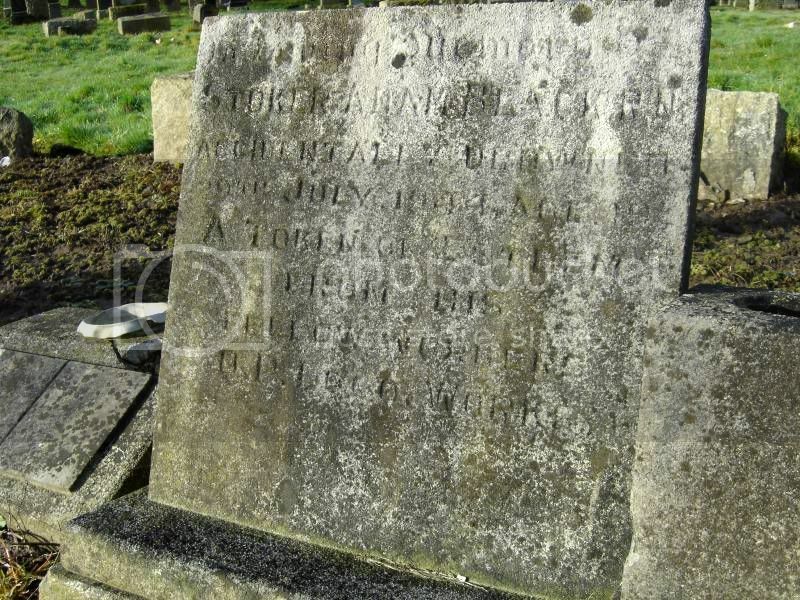 Grave 1077. 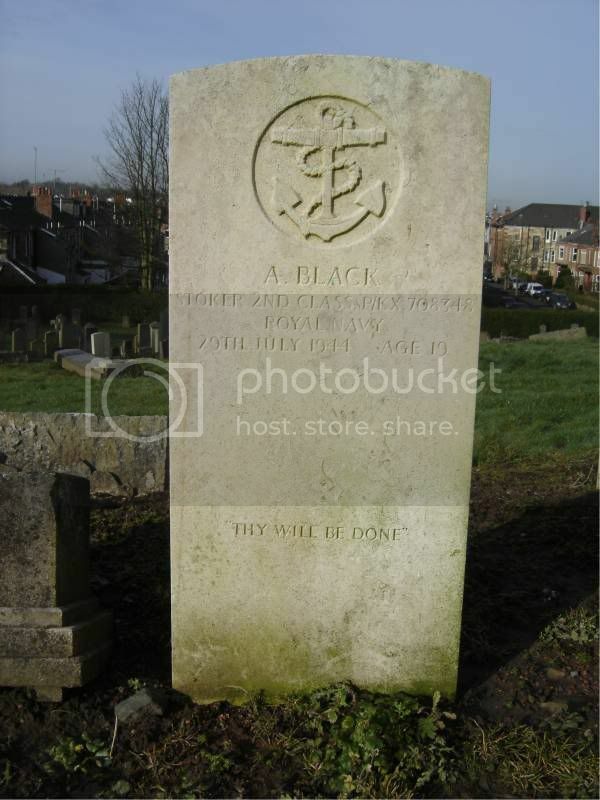 Additional information: Son of Henry and Ann Paterson Black, of Glasgow; husband of Mary Black, of Glasgow. Grave/Memorial Reference: Compt. R. Main Cty. Grave 766. 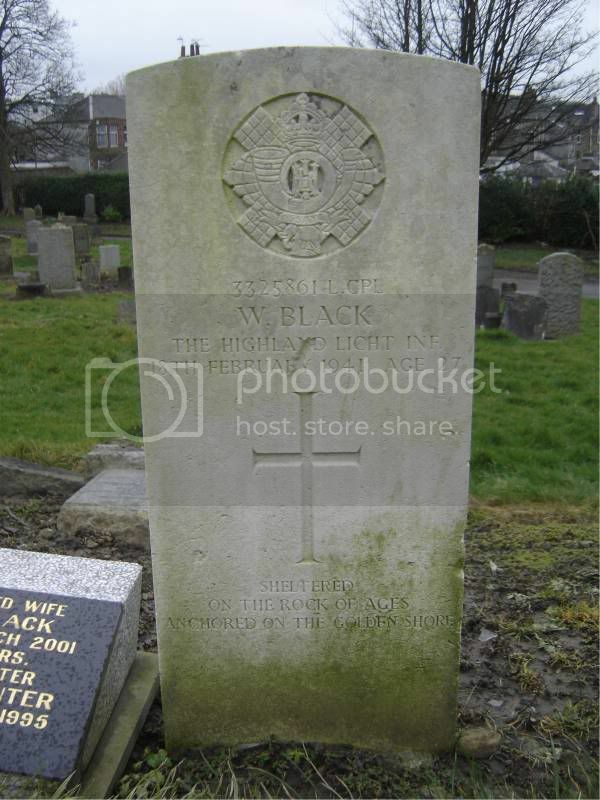 Additional information: Son of Mrs. and the late Mr. Samuel Black, of Aldouran, Newlands, Glasgow. Assistant Minister at Govan and Kilmalcolm Parish Churches. 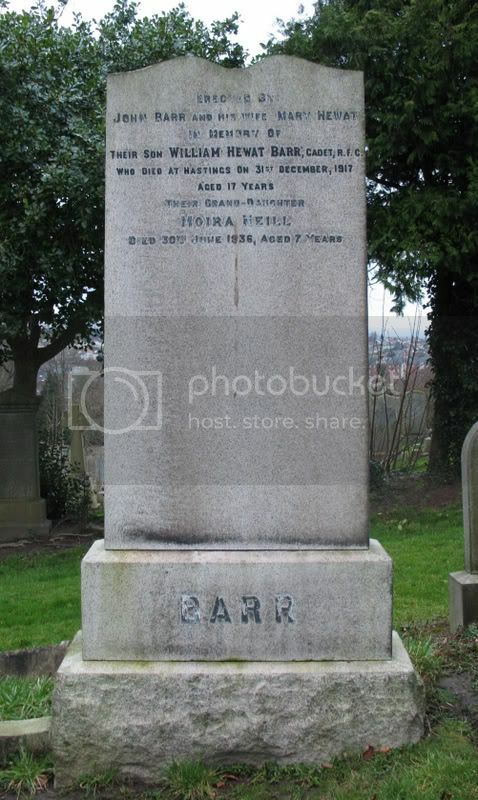 Grave/Memorial Reference: I. E. 36. 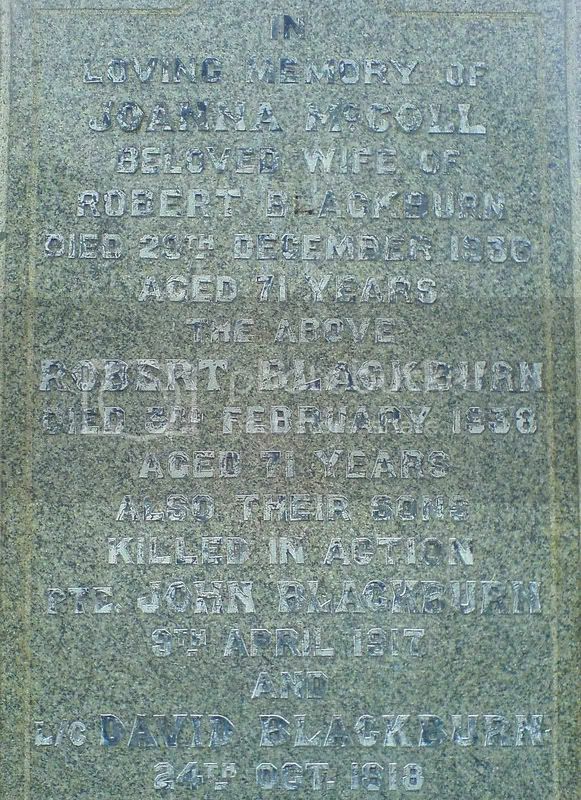 Additional information: Son of Robert and Joan Blackburn, of 344, Crown St., South Side, Glasgow. Grave/Memorial Reference: VII. C. 10.